A fantastic website of memories started in 2004. For personal reasons, further enlargement of this site is severely restricted. A very popular association with zonal groups who have regular meetings. They put out an extensive magazine to all members. To apply for membership,click the Camel then Select About Us,Application Forms,Merchandise then open Full or Associate Membership Form to complete and forward as instructed. A well known site with lots of pictures and info. A large and popular site but does not include service time pictures. A truly magnificent view of the Suez Canal from Port Said, past the Great Bitter Lake (and Kasfareet) and into the Red Sea beyond. 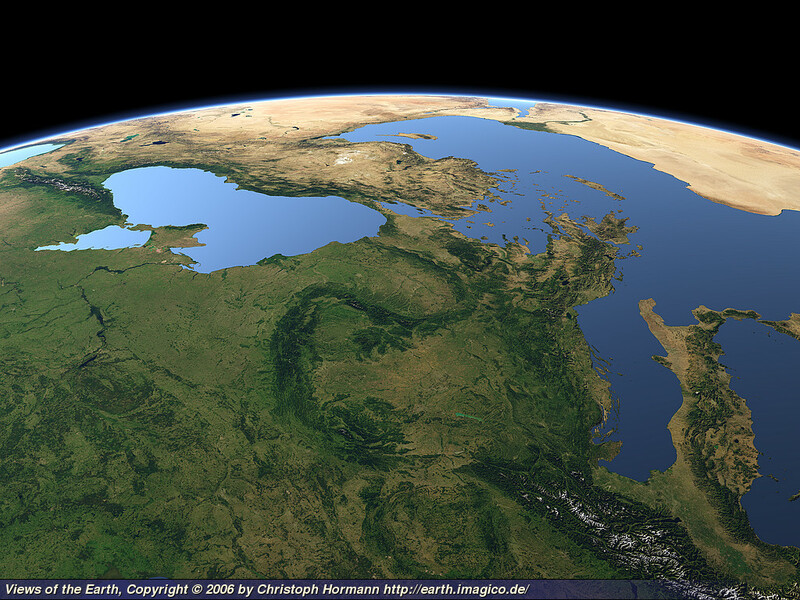 A great picture looking out from southern Europe and beyond Crete to the Egyptian Delta. A lovely picture of the eastern Mediterranean Sea looking over Lebanon and Cyprus toward the Egyptian Delta. 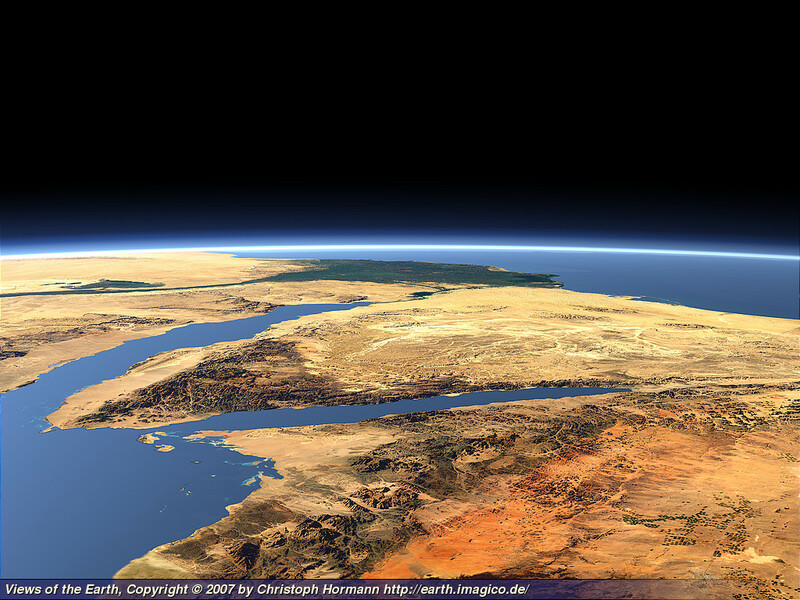 A view of the Sinai Desert with the Nile clearly defined against the sands of the Delta. 1952...Britain keeps the Suez Canal working. 1955...Nasser raises the Egyptian flag over the Suez Canal Zone. Does anyone recognise the location ? The video is dated 1955 and notes " Date on dope sheet 25/3/1955 ." Does anyone else know anything about this event and know the location ? It appears to me that the reviewing stand was used again in Cairo in 1956 for the official take over parade which even included Egyptian Ski Troops !!! I never saw any snow on Mt Shubra....did you ? There is a third celebration video but this took place at Port Said Aerodrome.